Food and beverage (F&B) operator SSP America has been awarded an eight-year contract by LaGuardia Gateway Partners to develop and operate three restaurants at LaGuardia Airport (LGA) Terminal B n New York, USA. 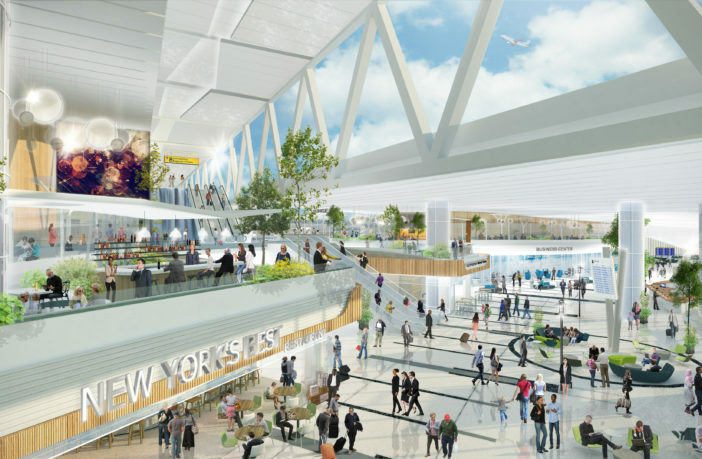 The LaGuardia Gateway Partners consortium was appointed by the Port Authority of New York and New Jersey (PANYNJ) to oversee the design, construction, management and operation of the new Terminal B. 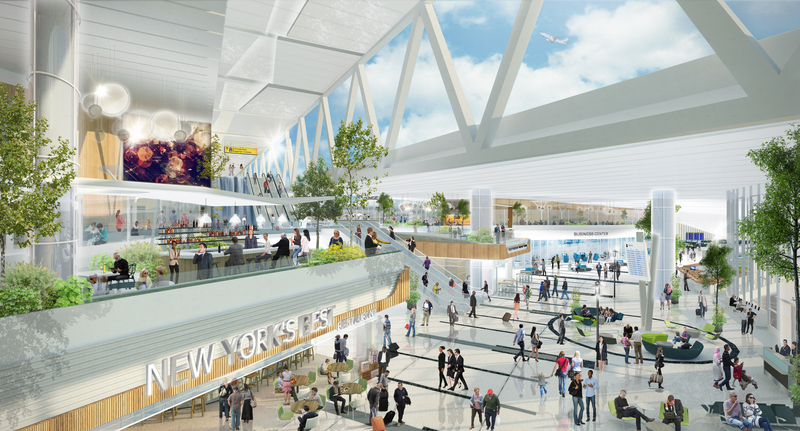 The restaurants will cover approximately 3,690ft² of concession space in the east concourse of the New Terminal B and will open this autumn in conjunction with the first gates of the newly built Terminal B. The contract will see SSP America introduce a mix of award-winning local brands as well as bespoke food emporium featuring regionally sourced products. SSP America’s new contract is part of the terminal’s wider modernization and redevelopment program. The US$5.1bn, 1,300,000ft² redevelopment project is one of the largest public-private partnerships in US history and the largest in US aviation. The new 35-gate Terminal B will replace the existing Central Terminal Building and will help improve the travel experience for both passengers and airline. Pat Murray, executive vice president of SSP America, said, “The redevelopment of one of the country’s most renowned airports is a significant moment in American aviation history, heralding one of the largest public-private partnership projects ever undertaken for a new transportation infrastructure in the United States. Ed Baklor, chief commercial officer of LaGuardia Gateway Partners, said, “Providing the best guest experience to the more than 15 million annual guests at LaGuardia is at the core of our mission at LaGuardia Gateway Partners, and that starts with the food and beverages available in the new Terminal B.
Irving Farm Coffee Roasters— A bona fide New York institution, Irving Farm Coffee Roasters has been an important fixture on New York’s coffee scene since 1996, with owners Stephen Leven and David Elwell maintaining the brand’s reputation for high quality coffees and exquisitely precise brewing methods. Kingside— Straight from the Big Apple, Kingside brings travelers new American classics highlighting fresh, locally sourced ingredients, paired alongside exceptional hand-crafted cocktails. The seasonally-driven menu at Kingside highlights small plates, ideal for light bites and sharing, while the bar features an extensive selection of regionally brewed craft beers, international wines, and a wide range of small-batch spirits. Five Boroughs Food Emporium—Designed specifically for the New Terminal B location, Five Boroughs Food Market brings travelers a beautifully designed, bespoke food emporium—featuring an abundance of nutritionally balanced, locally sourced options, as well as more indulgent, yet affordably priced treats, giving travelers a vast amount of choice.